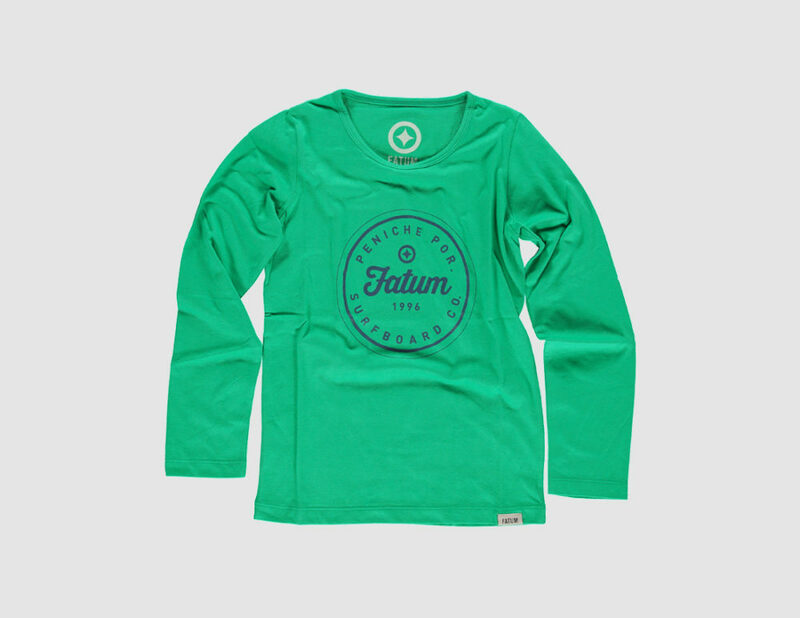 Classic chest-print kids tee with long sleeve for extra sun protection and warmth. 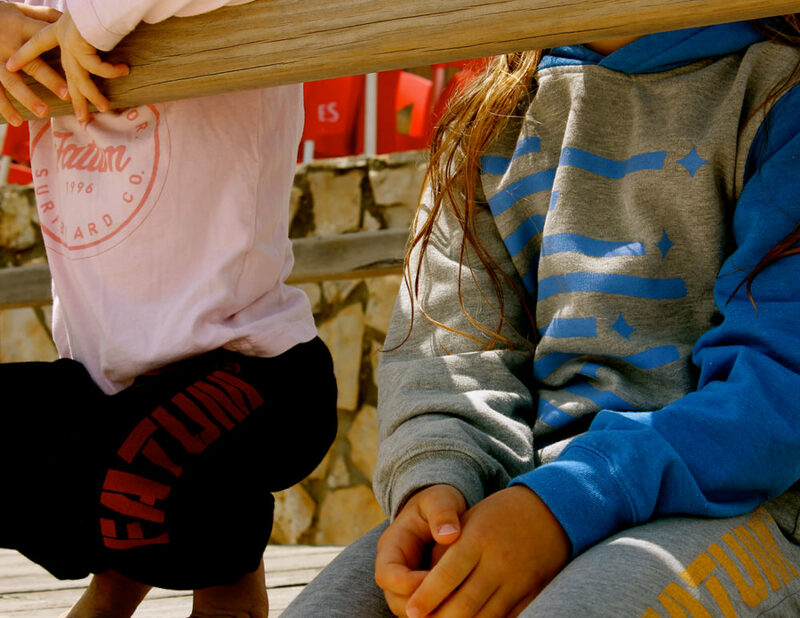 This is the perfect tee for every beach loving kid. This piece has a super soft hand-feel but still thick enough quality to keep warm. Look after me: Normal wash at 30degrees, do not bleach, use low iron, do not dry clean and do not tumble dry.